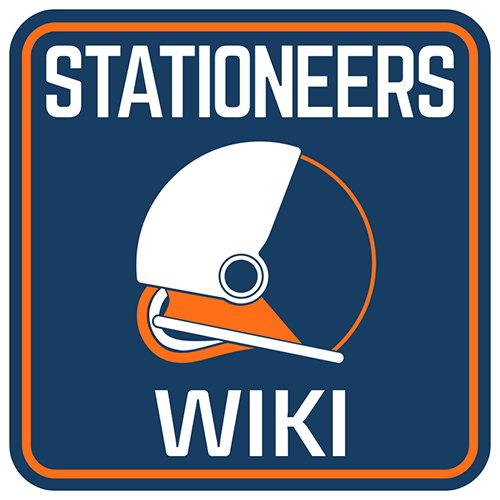 Please note that all contributions to Unofficial Stationeers Wiki may be edited, altered, or removed by other contributors. If you do not want your writing to be edited mercilessly, then do not submit it here. You are also promising us that you wrote this yourself, or copied it from a public domain or similar free resource (see Unofficial Stationeers Wiki:Copyrights for details). Do not submit copyrighted work without permission! What machine can you use to craft iron frames?